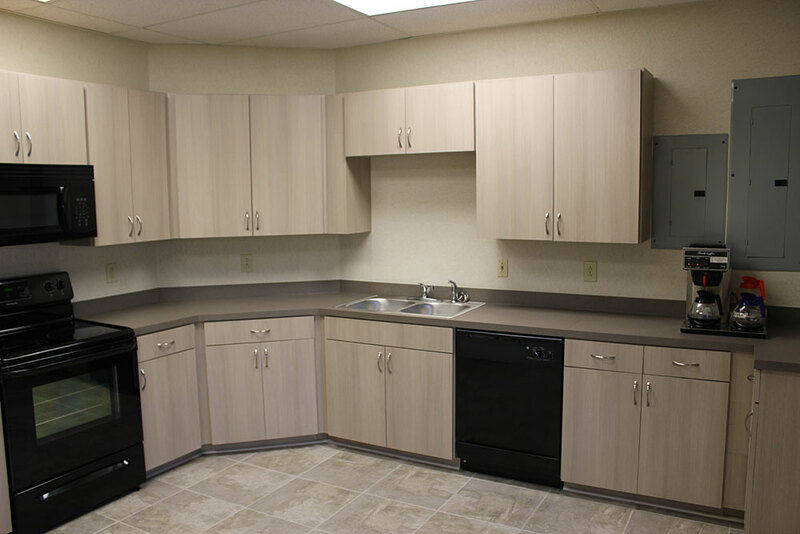 Cabinetry in your establishment is more than just a place to put things, it is also a reflection on your company. 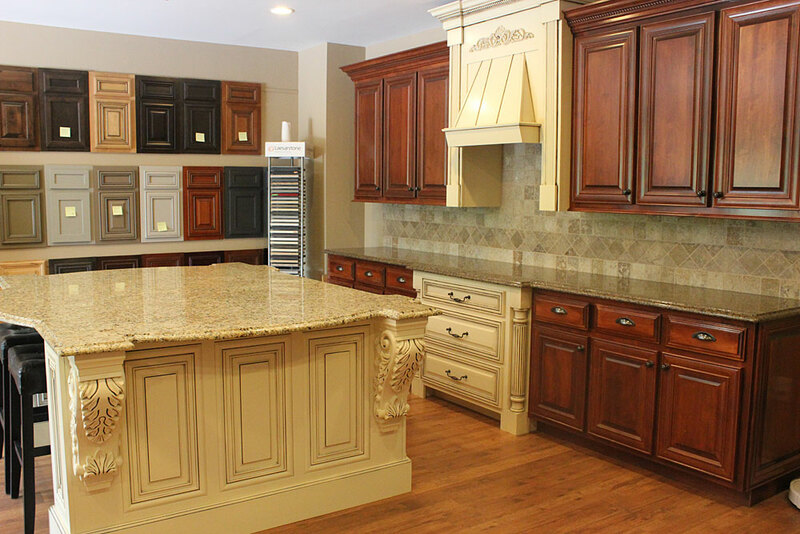 By having custom cabinets you are setting a statement and a higher standard. 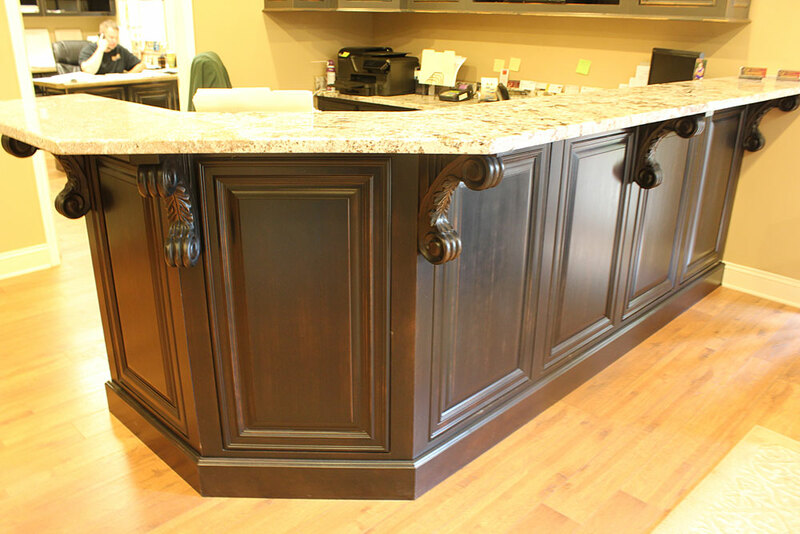 Below is a list of the custom cabinetry that we specialize it.